Everyone talks about GNSS precision and accuracy, but how do we get it? On Monday, December 15, three experts in the field discussed the leading high-accuracy GNSS techniques of real-time kinematic (RTK) and precise point positioning at a free, 90-minute webinar. You may still register to view the recorded version. The speakers are from the United States Air Force Institute of Technology, the Eath and Space Science and Engineering school at York University, Toronto, and NovAtel Inc. They will discuss the shift to higher precision and correction data now available as well as how hardware design and signal-processing software methods address common error sources. 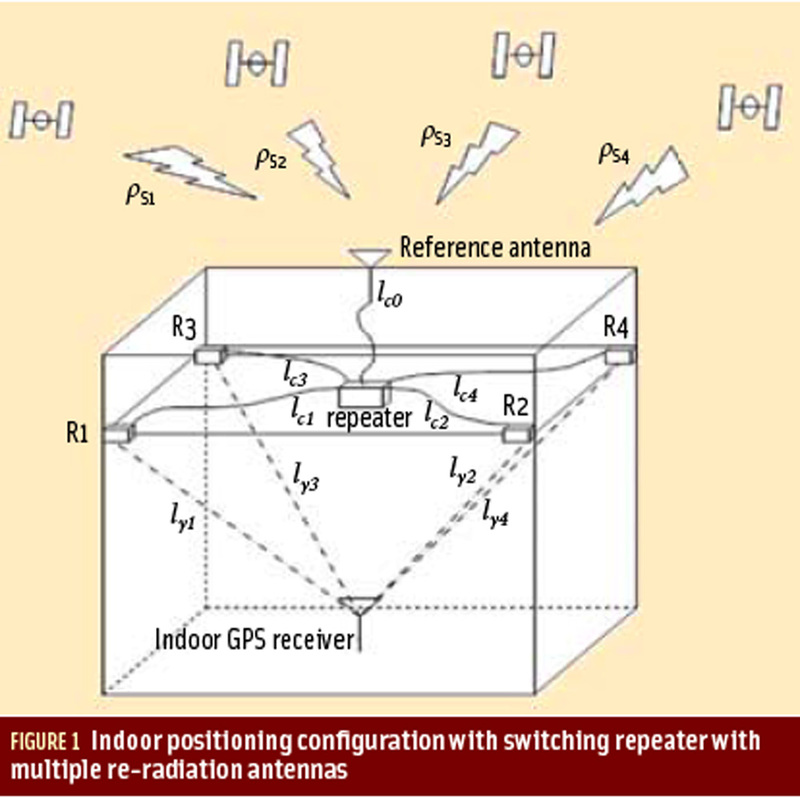 Concepts of precise positioning modes of operation: relative positioning, RTK, network RTK, and PPP. Sanjeev Gunawardena is a research assistant professor with the Autonomy & Navigation Technology Center at the Air Force Institute of Technology. Previously he was a senior research engineer and principal investigator with the Ohio University Avionics Engineering Center, where he led several GNSS software receiver based R&D projects. Dr. Gunawardena earned B.S. in engineering physics, B.S.E.E., M.S.E.E. and Ph.D. in electrical engineering from Ohio University. He holds five patents in the area of advanced GNSS receiver design. His research interests include RF design, digital systems design, high performance computing, software-defined radio, and all aspects of GNSS receivers and associated signal processing. Sunil Bisnath is an associate professor in the Department of Earth and Space Science and Engineering at York University in Toronto, Canada. His research interests include precise GNSS positioning and navigation algorithms and applications. Previous to York University, Dr. Bisnath held the positions of geodesist at the Harvard-Smithsonian Center for Astrophysics in Boston, Massachusetts and assistant research scientist at the University of Southern Mississippi, NASA Stennis Space Center, Mississippi. He holds an Honours B.Sc. and M.Sc. in surveying science from the University of Toronto and a Ph.D. in geodesy and geomatics engineering from the University of New Brunswick. Sandy Kennedy is currently director and chief engineer of core cards at NovAtel Inc. Her focus is overseeing the transformation of new and enhanced GNSS technologies into robust products for both commercial and military customers. Sandy helped launch the Synchronized Position Attitude Navigation (SPAN) product line in 2005. In 2013, she moved to the core card group, taking on the role of chief engineer for core receiver cards. Her primary motivation is bringing new positioning and navigation capabilities to the marketplace to be put to use in real-world applications.